Would you buy a plug-in hybrid Jeep model? Jeep revealed two new plug-in hybrid models at the 2019 Geneva motor show, with the Renegade and Compass SUVs receiving a PHEV drivetrain. 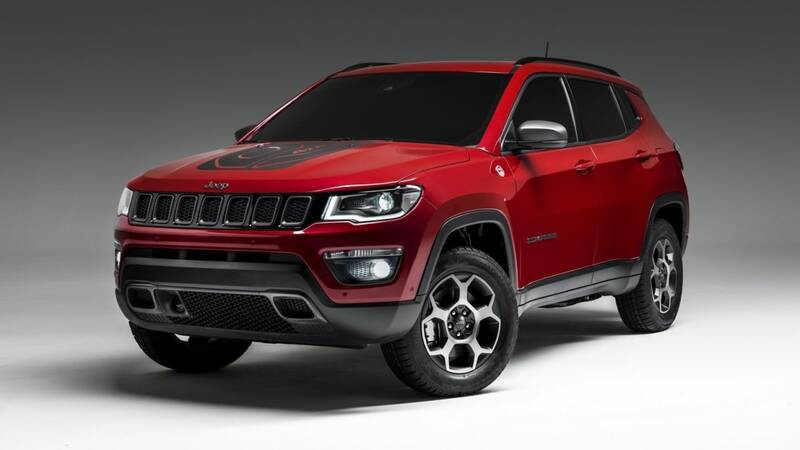 The Compass and Renegade PHEVs are the first plug-in hybrid models from the Jeep brand, and their introduction is set to underpin the production version of the Alfa Romeo Tonale. Both the Compass and Renegade PHEVs combine a 1.3-litre turbocharged four-cylinder petrol engine at the front and an electric motor mounted on the rear axle. This means there’s no physical connection between the front and rear axles, like the Toyota RAV4 hybrid and Mitsubishi Outlander PHEV. Both the Compass and Renegade PHEVs use the same drivetrain. Jeep says from 142kW to 179kW of power will be available, which will allow both models to accelerate from 0-100km/h in around 7.0 seconds. The Renegade and Compass PHEVs offer a claimed electric-only range of up to 50km, and both are capable of traveling up to 130km/h on electric power alone. 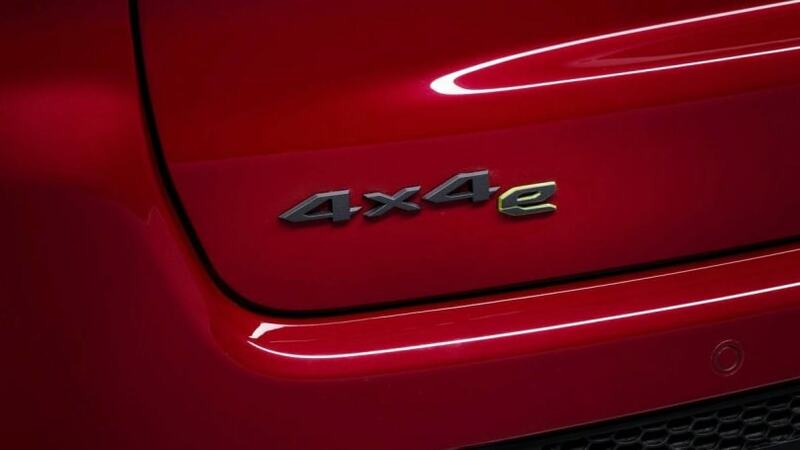 Overall fuel consumption is claimed as low as 2.2L/100km, and CO2 emissions will be “lower than 50g/km”. 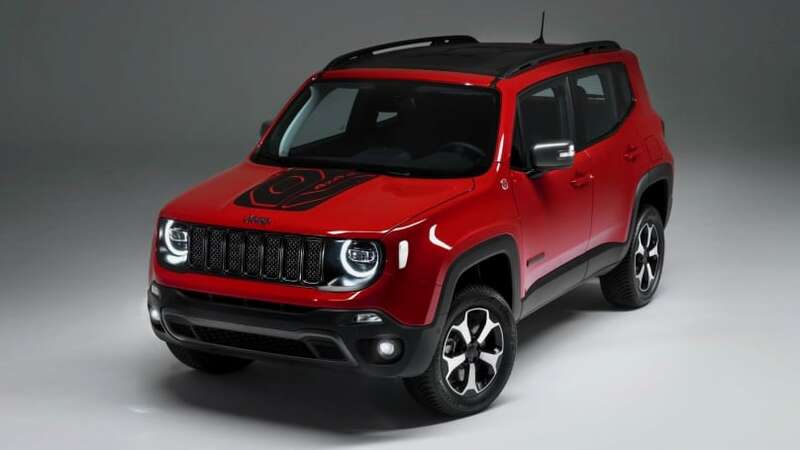 Despite the green credentials, the Compass and Renegade PHEVs are yet to be confirmed for Australia with Jeep's director of corporate communications, Tracie Stoltenburg telling <i>CarsGuide</i> the brand does not comment on future product. Badging aside, the PHEV transformation is subtle. The exterior and interior treatment is remarkably similar to regular Renegade and Compass models with an extra 'fuel' door for charging, a '4x4-e' badge on the rear, a drive mode selector on the centre console and model-specific graphics on the driver's dials. Aside from those details, the visual transformation to PHEV is subtle. Would the availability of a plug-in hybrid drivetrain suit the Jeep brand? Tell us your thoughts in the comments section below.